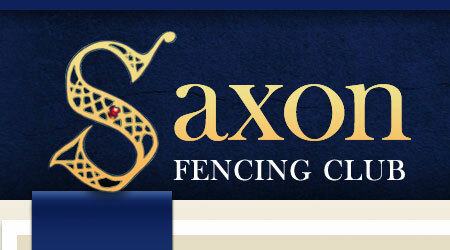 On a cold January day four Saxons fought in the Men’s Foil in a field of forty two, with David Standen achieving a very good result by coming fifth. The following week saw five Saxons make the journey to Cambridge. Paul Lowen and Chris Mollard radically improved their form of the previous week by coming eighth and tenth respectively out of a field of fifty one. The day also saw Paul Harden make his return to the competition circuit after many many years. Three of Saxon’s more elderly members travelled to Milton Keynes to compete in this championships. Adrian Medhurst equaled his previous years position of third place in the CAT1 (40-49) Sabre while Anthony Brown and Paul Lowen entered the CAT2 (50-59) Foil. Anthony came 14th and Paul came 3rd after a barrage for second place.